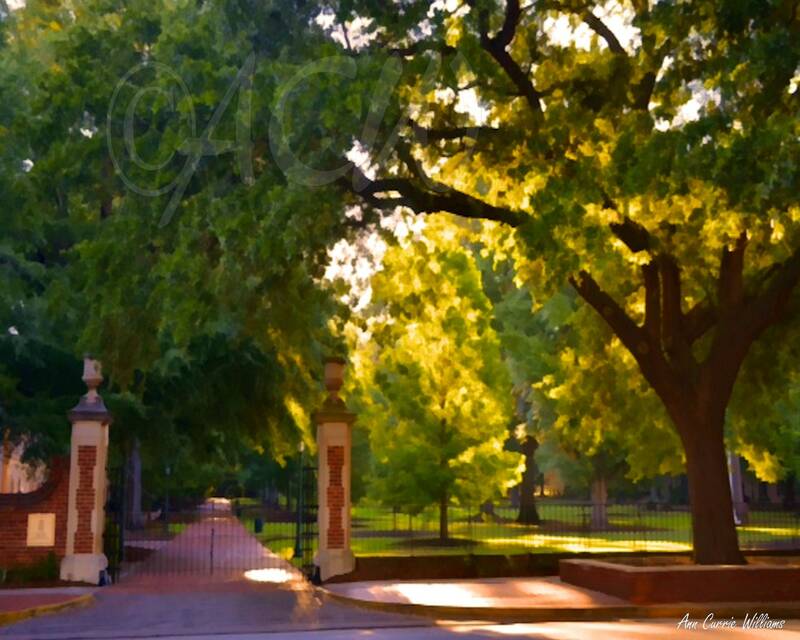 Historic Horseshoe at the University of South Carolina in Columbia taken in the morning light based on an original photograph. This is the iconic symbol of the university. A great present for a student or alumni. An image from an original photograph.